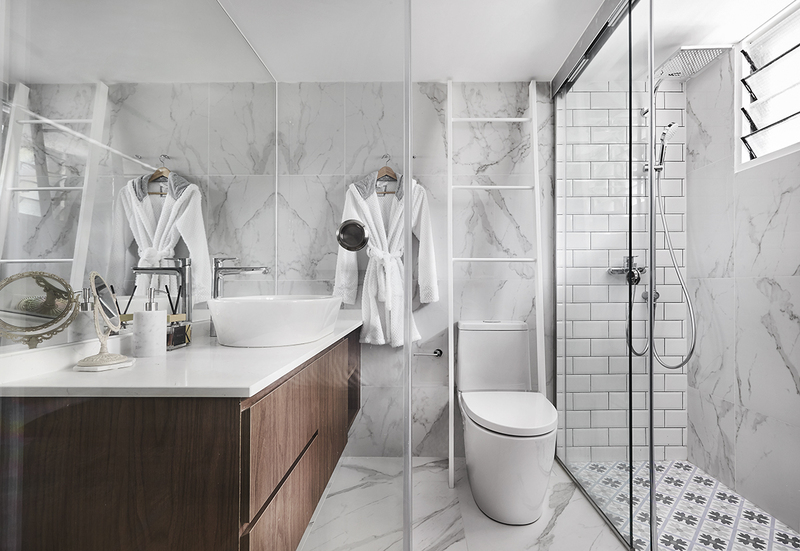 When it comes to choosing fittings for your bathroom, it’s easy to overlook the mirror and just go for the standard looking ones. 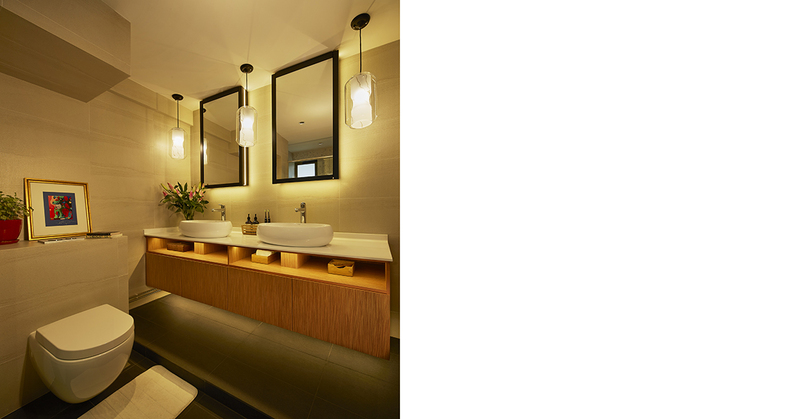 But a good mirror is an essential component of any well-designed bathroom. With so many different options available, here are some things you need to take into consideration to make sure you get your mirror just right. When it comes to the size of your mirror, you should not just consider function, but proportion as well. Think about the size of your mirror relative to that of your vanity. A common approach is to line up the mirror in exactly the same width as the vanity, but unless you’re going to custom route, it might be difficult as you may not be able to find a pre-made mirror in the exact width as your vanity. If you can’t find one in the same width, choose a mirror that is about 80 per cent as wide as your vanity so that it appears smaller, but not shrunken. 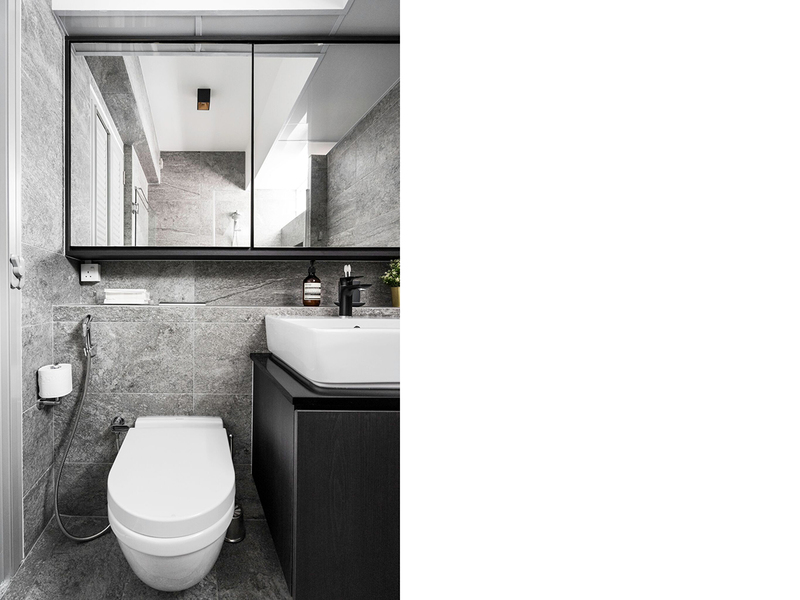 Height-wise, while a functional mirror needs to only reach about 30cm above and below the eye line of the people using it, it will be better if you can get more height as it will create a more open look in your bathroom. If you have a wide vanity, especially one with his-and-hers sinks, you have the option of using multiple mirrors or one single mirror that’s wide enough to service both. While using a single large wall-to-wall mirror opens up the room visually by reflecting more of the opposing walls, using multiple tall mirrors can give the room a more vertical look by emphasising the height of the ceiling. Plus, having multiple mirrors will create a more personalised experience by allowing you to focus on yourself when looking into the mirror. Ultimately, this will come down to your personal preferences. Because they tend to be inexpensive yet still stylish, frameless mirrors are a popular choice amongst homeowners for their bathrooms. Not only that, their timeless and modern appeal makes it an ideal choice for homes with all sorts of design styles – from contemporary to industrial to minimalist. On the other hand, framed mirrors can be very detailed and decorative, and would most likely be more suited for a traditional- or eclectic-styled space. 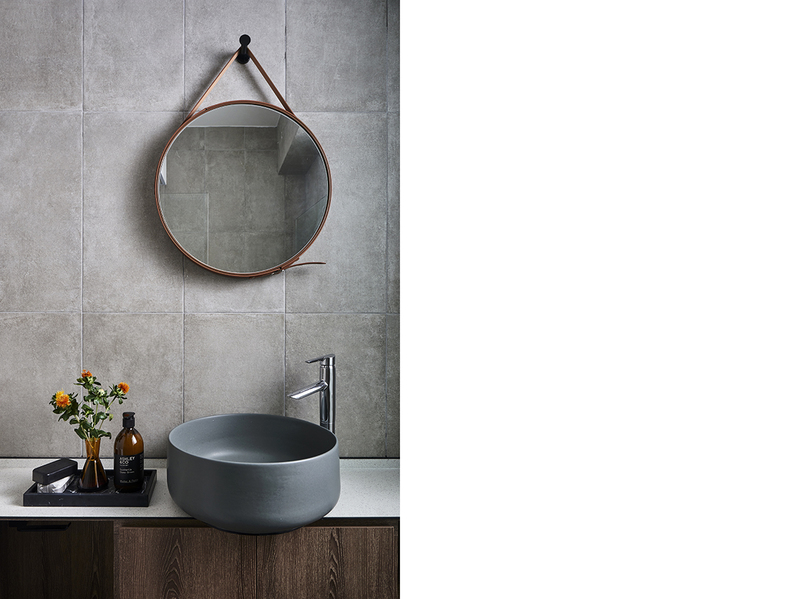 But all’s not lost if you really want to have a framed mirror in a minimalist space. Simply opt for pieces that have a nice balance. This means a mirror with a simple frame that is only a few centimetres wide, and in a textural finish that isn’t too busy or cluttered. Traditionally, we associate mirrors with being rectangular-shaped, but there are many other shapes available in the market. For example, round mirrors. Because of their lack of crisp and sharp lines, these organic-shaped mirrors are a great way to bring some softness and relaxed appeal to a bathroom. Round mirrors are also often found to be hanging by a strap from a central peg, so it’s a quick and easy way to imbue some fun and visual interest into your space without having to put much thought into it. 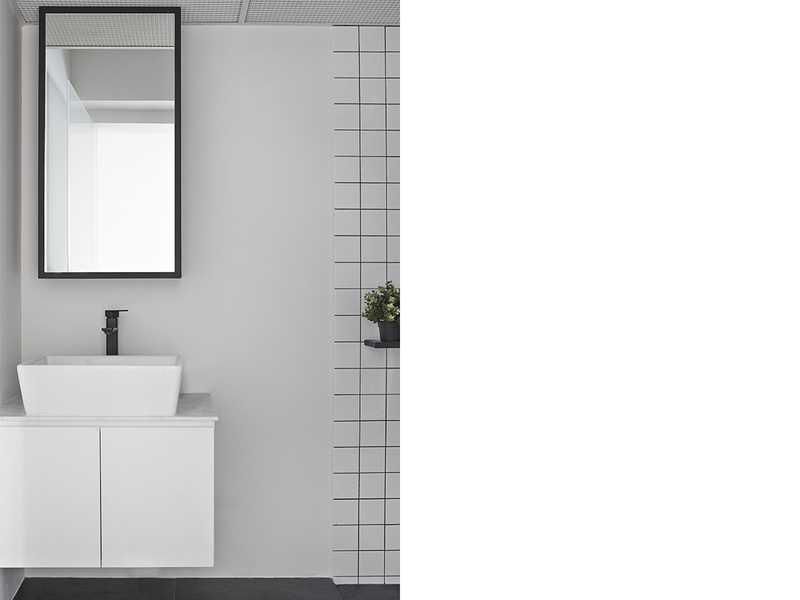 We all know that standalone mirrors are an attractive feature, but what if you need additional storage space in your bathroom? To avoid cluttering your space up with endless amounts of wall-mounted shelving units, how about opting for medicine cabinets? These cabinets can either be totally or partially inset into your wall cavity, but be sure to check with your contractor before making a choice. If your walls aren’t able to support the weight, then there’s always the option of a fully wall-mounted feature.